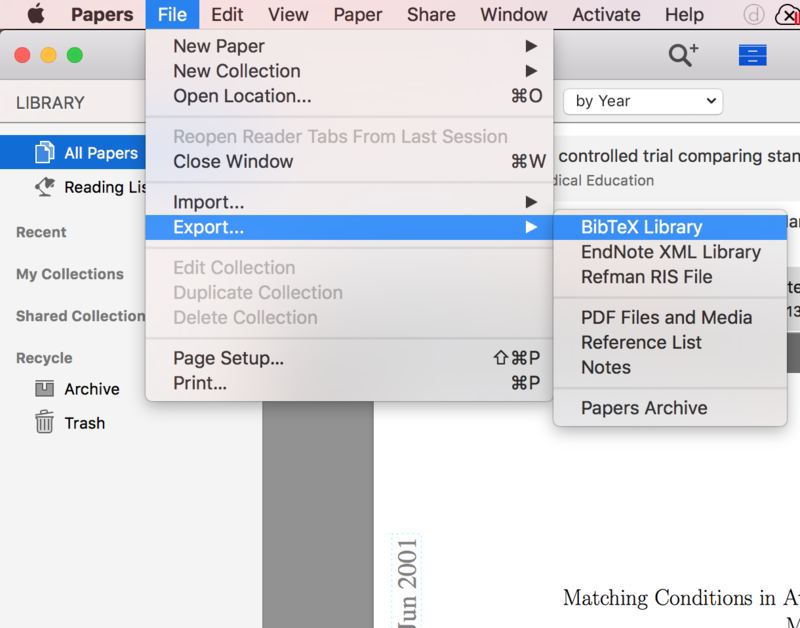 In this article I’d like to share with you how to use Papers 3 and Manuscripts under MacOS to add academic citations into your GitHub Pages. Unfortunately, GitHub Pages does not support jekyll-scholar plugin by default1, which means you can not use the graceful BibTex support provided by the plugin. This is painful, but this is the reality. Nevertheless, there are several ways we can overcome it to some extent. For example, we can fully discard the built-in support of Jekyll provided by GitHub and generate our whole blog site locally and push it online. In this way, we can take full control of our own website, but this is even more painful, because GitHub has eased our maintenance work a lot by generating HTML files on-the-fly from our Markdown files with its built-in Jekyll engine. I don’t want to discard the GitHub built-in support for Jekyll just for academic citation support. The next solution is to convert the BibTex file into Markdown format locally, and then we can add the converted Markdown text into our posts. There is a tool that can do it actually2. However, I want a solution that can fully control the output I need and cite it manually in my article. 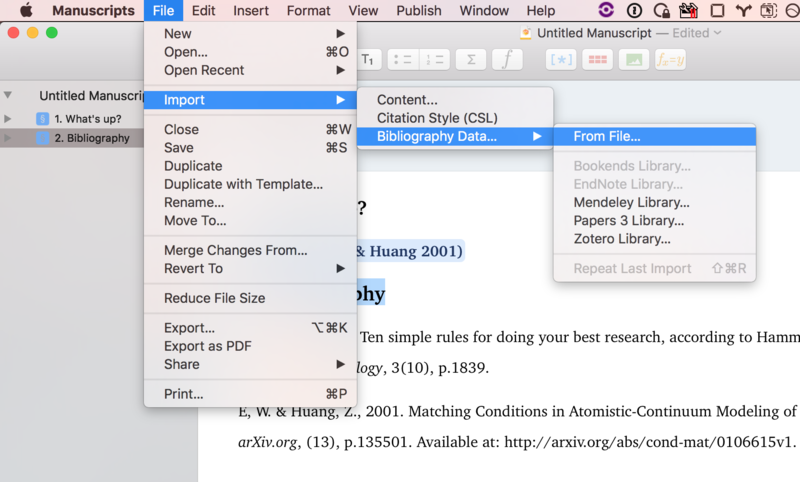 There are a lot of free tools that can help us to convert .bib file to formal citation styles, but I’d like to use some professional tools that can ensure the correctness of the output and can support multiple citation styles like APA, MLA, Chicago, etc4. [^Huang2001]: E, W. & Huang, Z., 2001. Matching Conditions in Atomistic-Continuum Modeling of Materials. _arXiv.org_, (13), p.135501. Available at: [http://arxiv.org/abs/cond-mat/0106615v1](http://arxiv.org/abs/cond-mat/0106615v1). In this way, we have added academic citations into this post manually.